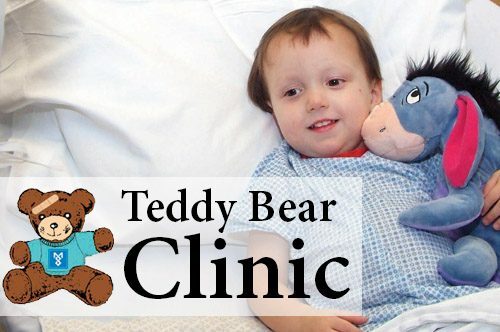 Mid Coast Hospital‘s annual Teddy Bear Clinic for preschoolers is a fun learning experience that takes the fear out of hospitals. The clinic will take place at Mid Coast Hospital’s café conference room at 123 Medical Center Drive, Brunswick. For more information, or to register your 3- to 6-year-olds and their stuffed, furry friends, please call (207) 373-6585.